DP World are long-term patrons of the world-famous Dubai World Cup – the richest horse race in the world – and take their annual corporate hospitality experience very seriously. As part of DP World’s desire to raise-the-bar in 2018 and avoid the usual clichés, they turned to us to help deliver a profound brand experience that would separate them from the usual humdrum and yet align them with the core values of one of the world’s most prominent equestrian and social events. DP World wanted to show their appreciation for the continual and loyal support they receive from their partners by creating an equestrian themed luxury suite at the Dubai World Cup, and a fitting tribute to honour ‘The Year of Zayed’. We needed to create two truly luxurious first-class suites at the races. To achieve this, we created lounges full of interesting and uniquely presented stories that represented the unity between DP World and the Dubai World Cup. We took the rope knot emblem from the DP World logo and married it with an equine theme to represent the union in an elegant, visual fashion. Each suite was entirely transformed using quality materials and included bespoke steel sculpture hero pieces. 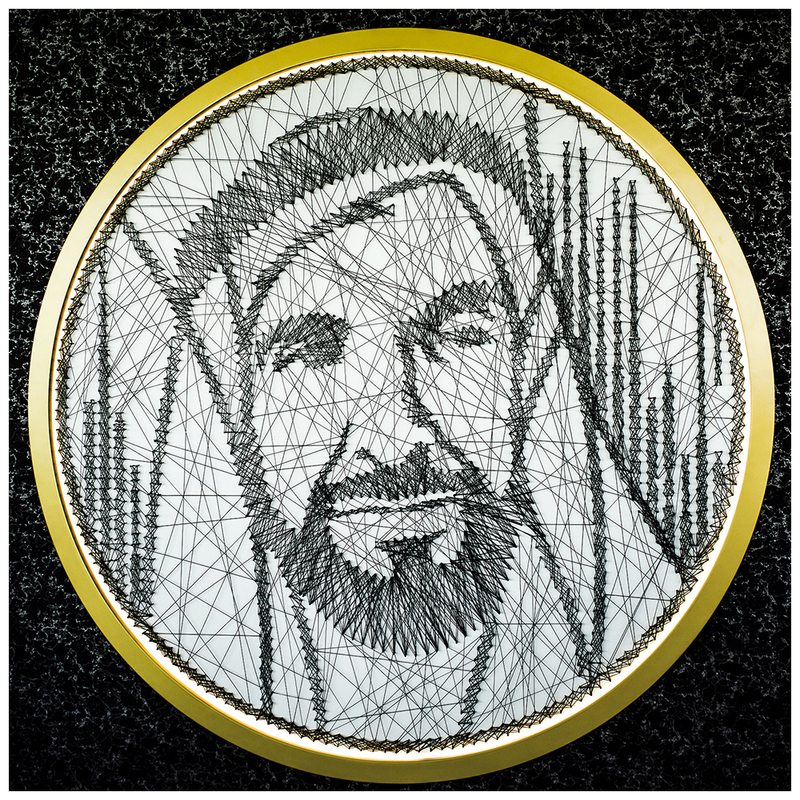 Additionally, to commemorate the 100th anniversary of the birth of the UAE’s founding father, Sheikh Zayed Bin Sultan Al Nahyan (may his soul rest in peace), and his particular fondness for horse racing, we produced two string-art threads of the Year of Zayed emblem, both of which were located in each suite. This year, the DP World Cup hospitality suites stole the show; they received record numbers of compliments from both their guests and the numerous admiring onlookers, allowing all who attended the comfort of watching the races in all-inclusive luxury.